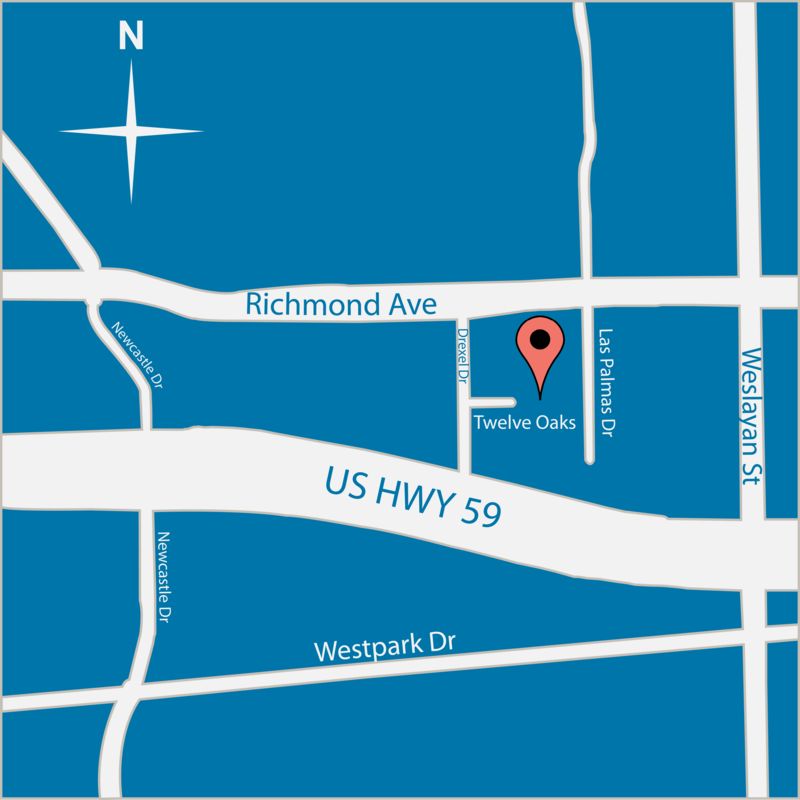 With its central location, Westside Surgical Hospital & Breast Center is easily accessible from most of the major highway, taxi and public transportation networks. You may call our main line for further instructions about the hospital or use the map below for enhanced and detailed directions. If you are visiting Westside Surgical Hospital & Breast Center through our International Breast Care Program, transportation to and from the hospital to your hotel is available for free and includes both taxi and shuttle service.